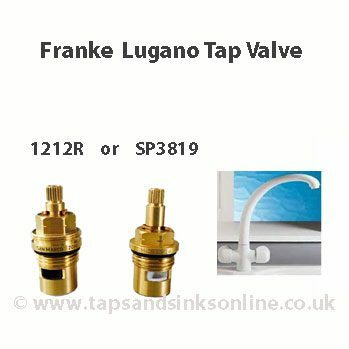 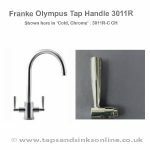 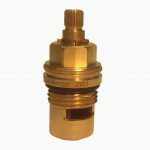 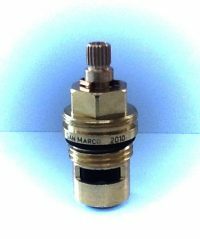 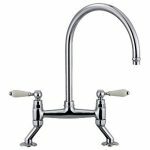 Franke Lugano Tap Valve Valve for the Cold Water side or Hot Water side of your Kitchen Tap. 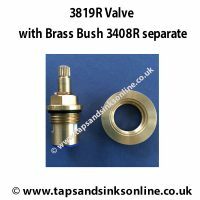 The manufacturers have recently changed from 1212R valve to 3819R valve. 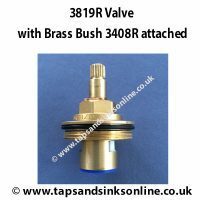 Either valve will work in this Lugano Tap. 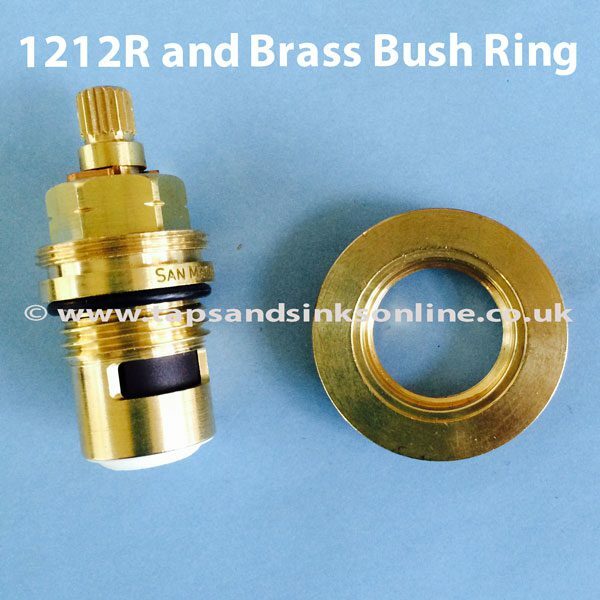 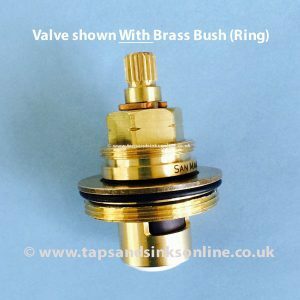 There is an earlier Valve with 24 Splines – we do not stock this Valve. Consequently it is very important that you check the number of Splines on your Tap before ordering. 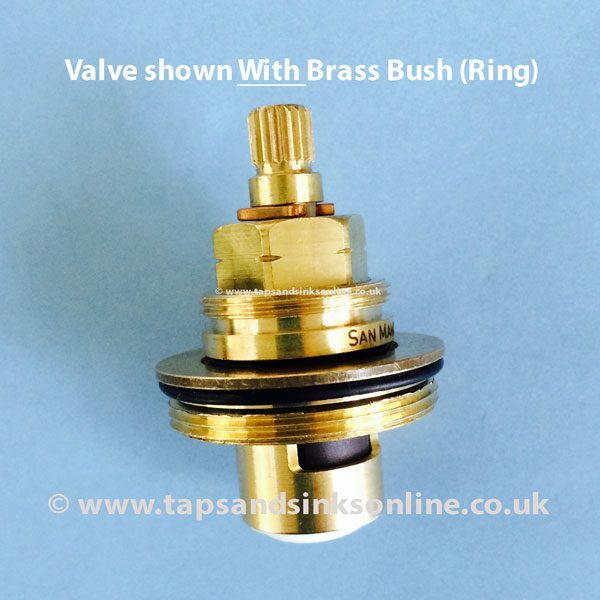 Both Versions of the Valve we stock will have 20 splines. 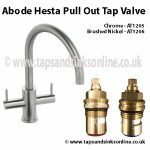 Either 20 spline valve will work once you have an existing 20 spline valve in your tap that you need to replace. 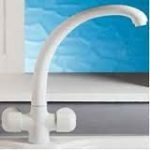 Here is the link to all our Franke Lugano Kitchen Tap Spare Parts. 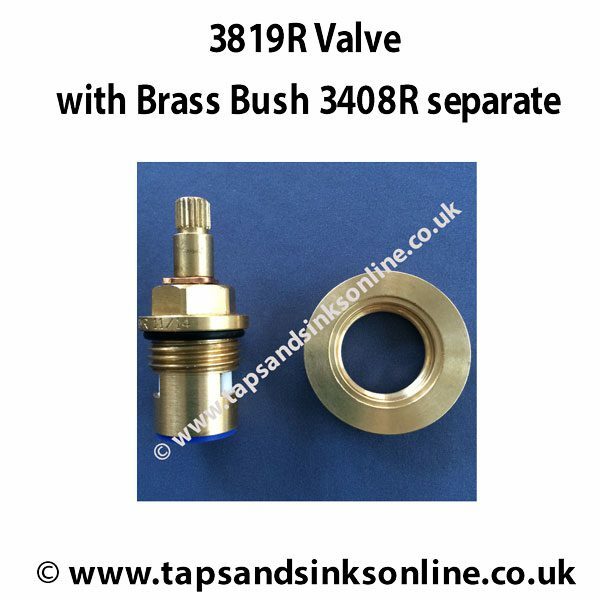 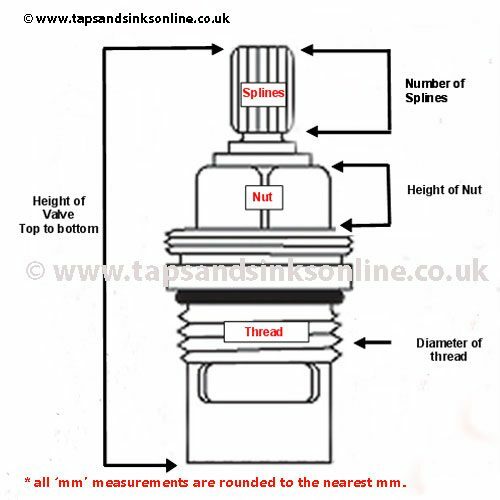 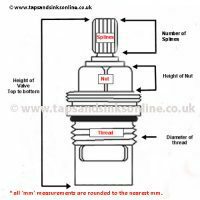 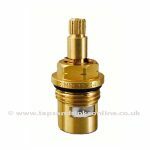 For useful Guides & Troubleshooting Tips please check Lugano Tap Valve Tips & Guides tab above.